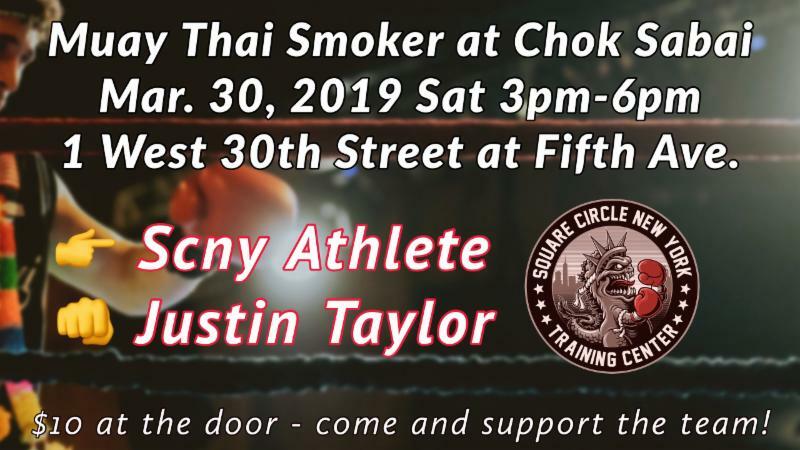 Dec. 8, 2018 – Muay Thai Smoker / Exhibition at Chok Sabai Gym today Saturday December 8 starting at 3pm! Come out and support Dan Apasewicz and Eddie Lin! Chok Sabai is located at 1 West St at Fifth Ave. $10 at the door! Labor Day Weekend & SCNY Training Center News! Aug. 31, 2018 – The unofficial end of summer is here with the end of August and the start of the long Labor Day weekend! 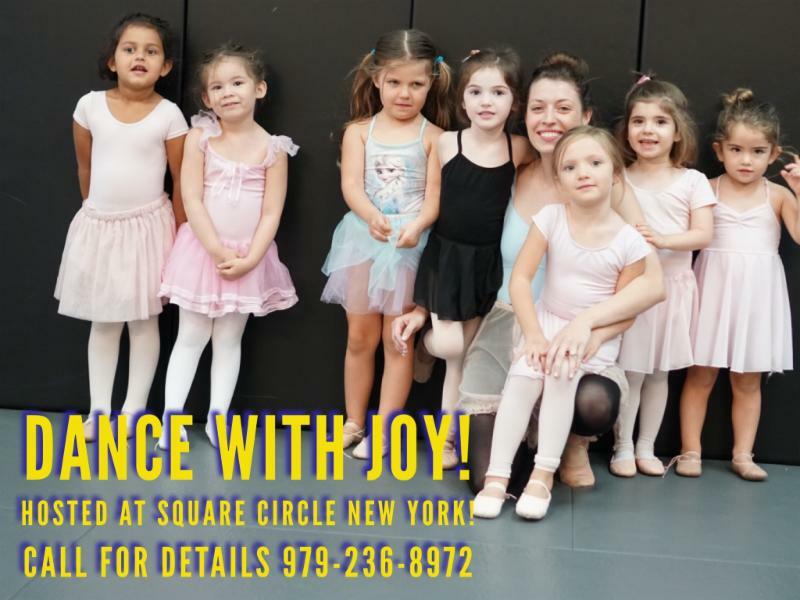 Saturday, September 1 and Monday, September 3, Square Circle New York will be CLOSED. Enjoy your weekend! Tuesday, September 4, will be the first day back for our martial arts youth classes. Tuesday will be the first BJJ class, ages 4-8 starting at 3:45 PM, followed by the 4:30 PM class for ages 8-14. Please remember to bring your child’s correct uniform for the BJJ classes and check the schedule of classes! Members, the class schedule will be subtly changing within the next couple of weeks, keep your eyes and ears open for new class options! We want to congratulate Tiger Chen, Liam Grant and Kenny Narcisse on their Muay Thai smokers again at Chok Sabai! Special thanks to Lauren Jackson for participating in a Muay Thai exhibition to help a new Chok Sabai athlete gain experience in the ring. NOTE TO MEMBERS: If any of your contact information has changed within the last six months, please stop by the desk to update us with the corrections! We want to give a HUGE Thank You to Coach Kurt Griemsmann and Christine Jones for helping us out during the month of August on the desk. Your support is always appreciated! SCNY Training Center is CLOSED Today! Group Classes are CANCELLED 3/21/18. Mar. 21, 2018 – SCNY Training Center is CLOSED today due to severe weather conditions. All group training classes are CANCELED for today. Please be safe with whatever you are doing today outside and at work! 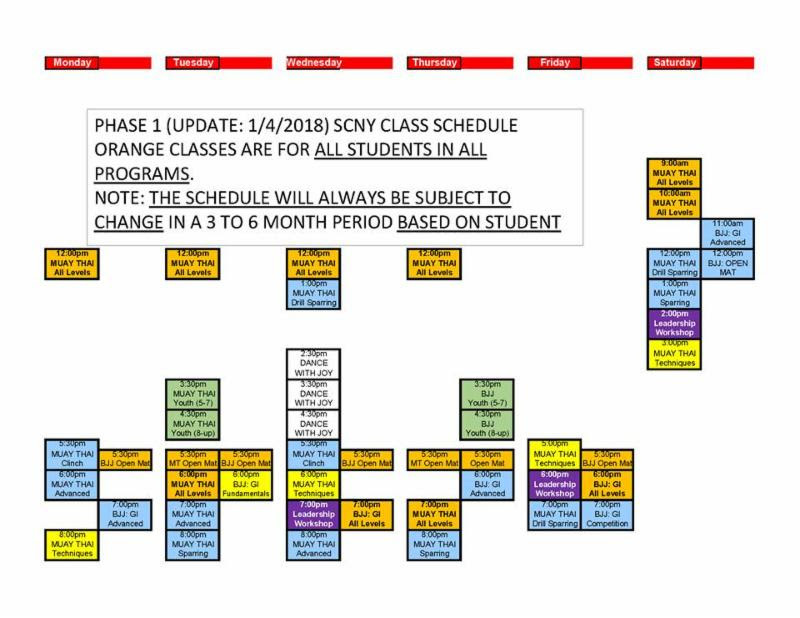 Yoga Classes Offered at SCNY! Starting Friday March 9, 2018! Mar. 6, 2018 – Our very first weekly yoga classes at SCNY start this Friday, March 9! Friday Yoga Flow classes are scheduled for 12pm and 4pm, with an additional Saturday Morning Yoga Flow class at 9am….and more to come in the future! We are super excited to welcome yoga instructor Crystal Fenton to the SCNY family! Crystal will be teaching all Yoga Flow classes on Fridays and Saturdays. These new yoga classes are available to all SCNY members at no additional fee. The first class for non-members is only $15! Why Take Yoga At SCNY? 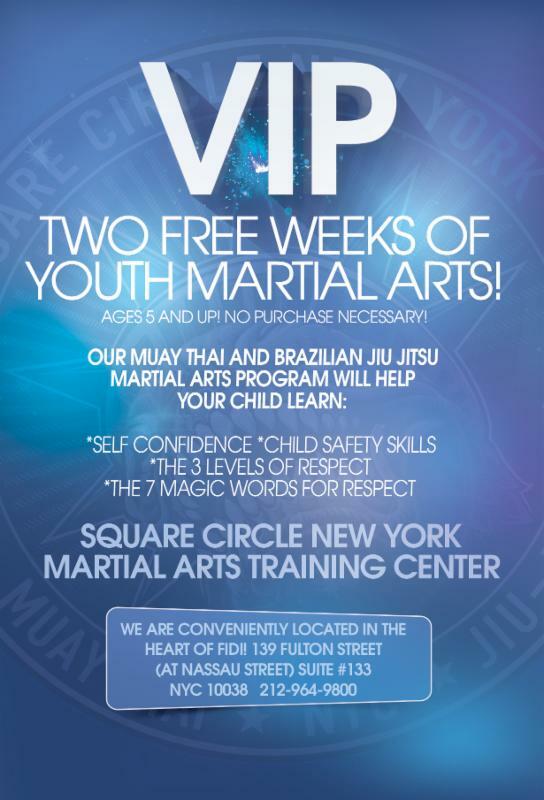 Contact us at 212-964-9800 or email info@squarecirclenewyork.com to learn more about Muay Thai, Brazilian Jiu-Jitsu and Yoga at SCNY. If you want to improve your body, mind and spirit, now would be a great time to join! Square Circle New York’s brand new location is in the FiDi in the heart of lower Manhattan. Yoga has helped Crystal learn to live mindfully and be present, both on and off the mat. Crystal shares these teachings with her students in classes structured to strengthen both the mind and body. Crystal emphasizes alignment, utilizing the integration of breath in order to find ease and balance within each pose, as well as in life; she believes breath connects the brain to the body. She has 18 years of personal practice and has since studied in New York, Boston, Atlanta and the Bahamas. Crystal completed her RYT-200 Hour training in New York City with NOW Yoga Senior Teachers Joe Miller, Frank Mauro, Edward Jones. Crystal is deeply grateful to her mentors Gwen Lawrence and Marco Rojas; she currently lives, practices and teaches in New York City. Columbus Day OPEN Training All Classes Muay Thai BJJ for Students and Guests! 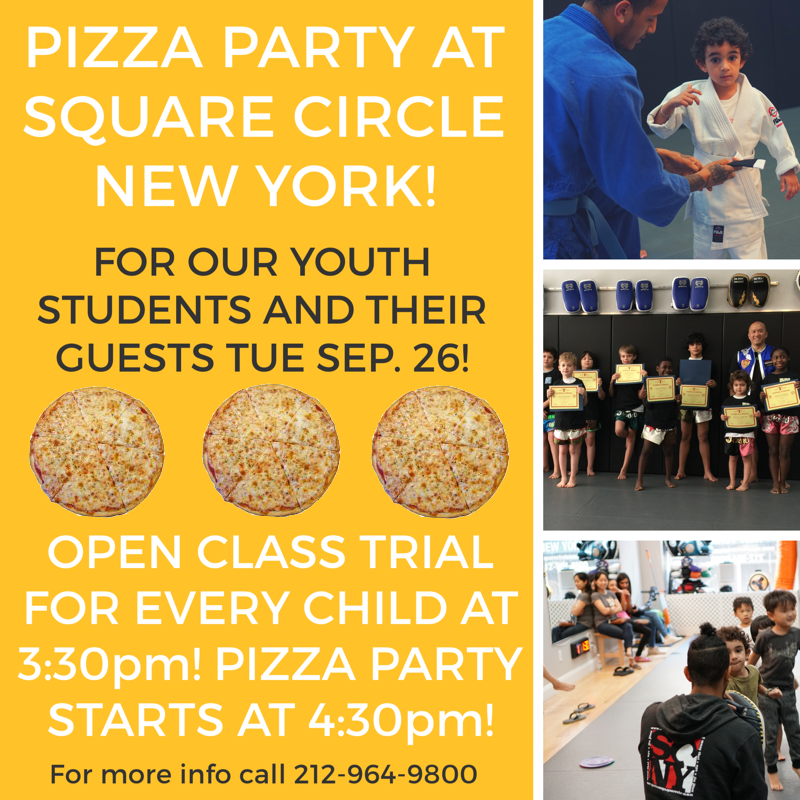 Oct. 6, 2017 – Square Circle New York will be open for a full, regular day of training on Monday, October 9, 2017 Columbus Day. In addition, we will have an open day of training for all SCNY students and guests! Free training and open schedule to all the classes on the schedule. Note: it is a requirement for you to have the necessary equipment and/or training gear to participate in the classes. 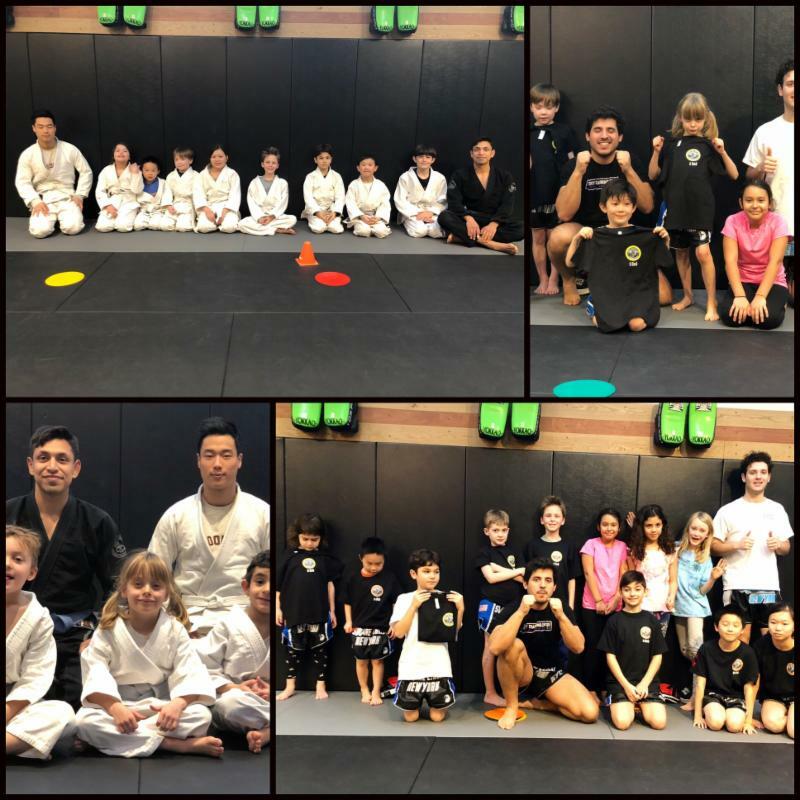 For example, you will need a Gi for the Brazilian Jiu Jitsu class, and you will need the necessary training equipment for the Muay Thai Drills class. We want everyone to enjoy and have fun training along with their guests. 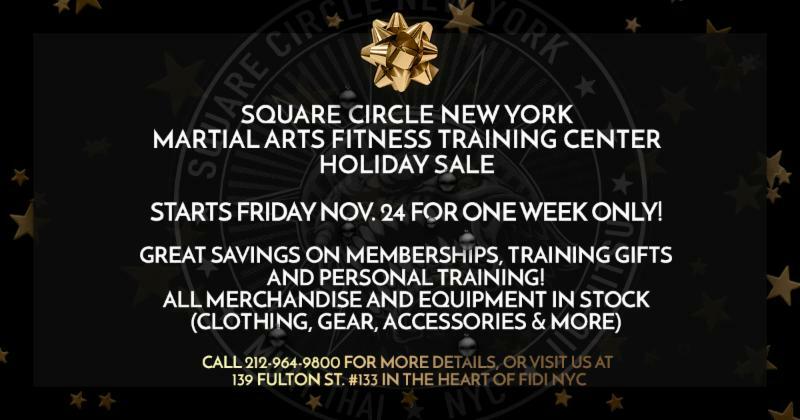 If you are a visiting non-member and need further information, please call 212-964-9800 on the required items you will need before class. 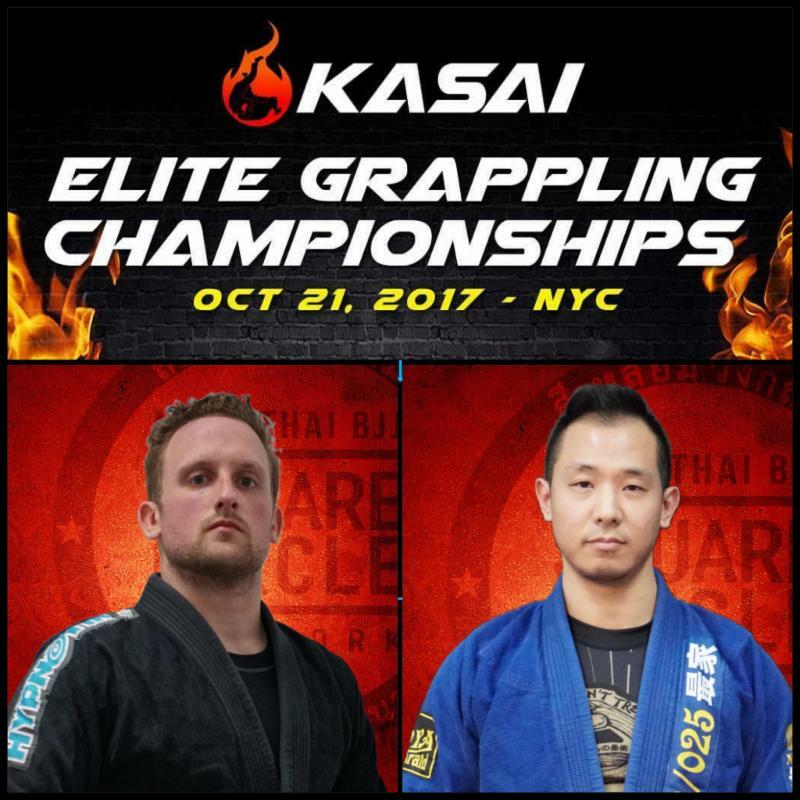 See you all on the mats! Halloween Events! Leman Prep School Oct 28 and a SCNY Youth Halloween Party Oct 31! 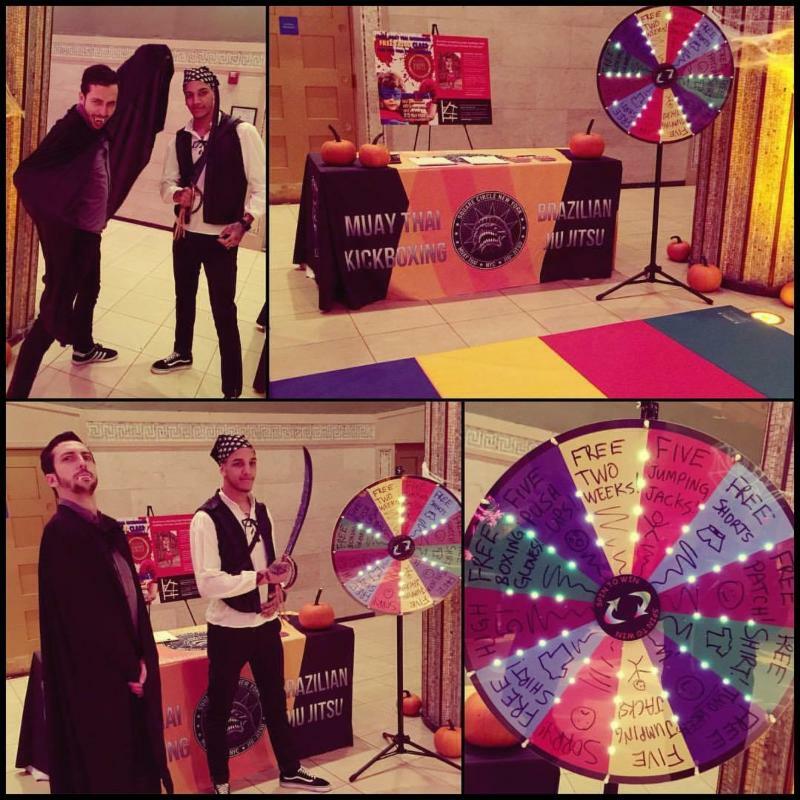 Oct. 26, 2017 – The Lehman Prep School is having their 3rd annual Halloween bash for their students and Square Circle New York has been invited to participate! The event will be this Saturday Oct. 28 and it will be held at the Broad Street Ballroom near the NYSE (41 Broad Street, FiDi 10007). The event starts at 10:00am and lasts for 2 hours until 12:00pm. 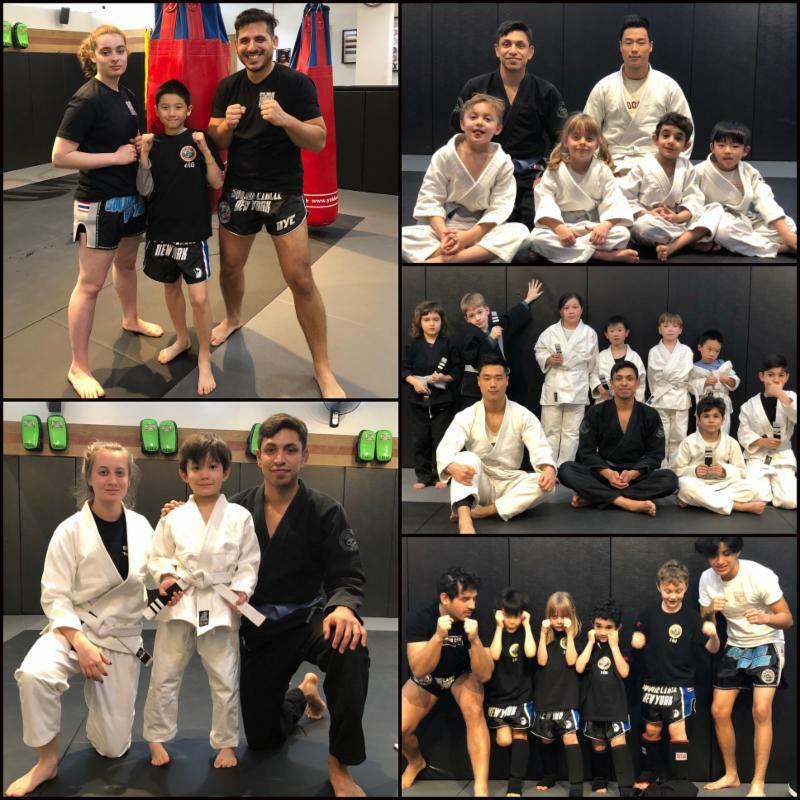 Vladislav Minkanov and Kerry Landgarten will be at the function working with the children and demonstrating the positive benefits of Muay Thai and BJJ to the youth! We encourage all our youth students and their families to attend! More information can be found directly at the Leman website here. More exciting news! 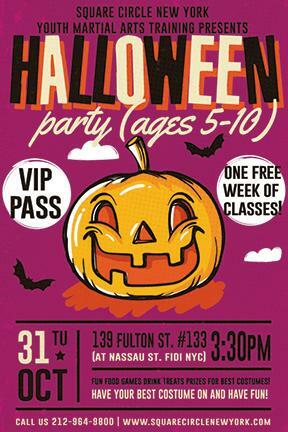 On Tuesday, Oct. 31, we are having our own SCNY youth Halloween party! All youth students are encouraged to bring their friends and dress up in costumes! Prizes and awards for Best Costume, etc. Prizes, games, food and fun! In order to be eligible for awards and prizes, all SCNY students must bring a guest that is not a current student! Our Halloween party starts at 3:30pm with basic techniques followed by fun, games, contest and treats. Our party will promptly end at 5:00pm. 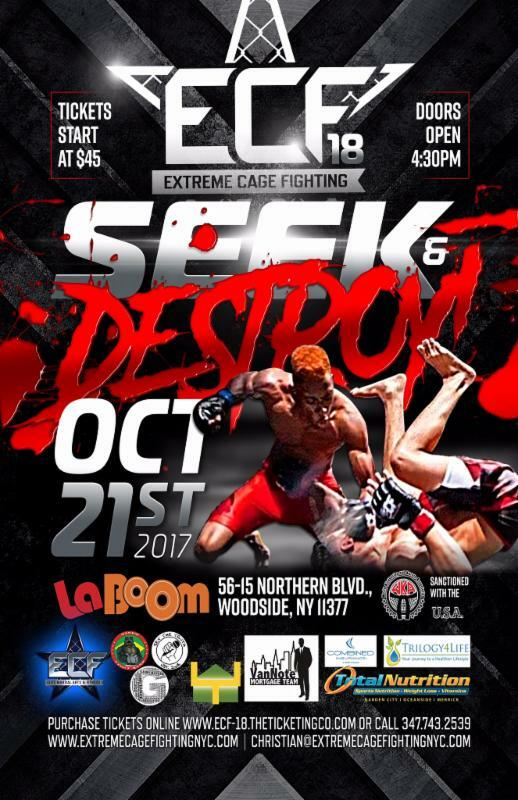 SCNY Open House September 2017 Free Noon Muay Thai Class Training! 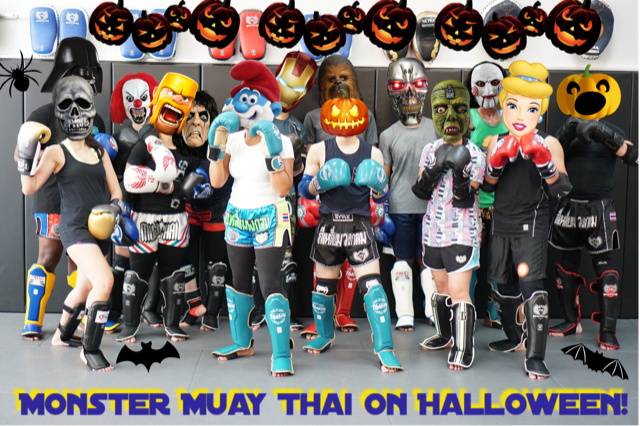 Aug. 25, 2017 – To help celebrate our five year anniversary at the Fulton Street location, we are happy to announce that during the month of September, Muay Thai lunch hour times Mon-Thu at 12pm are OPEN for ALL members and guests! Visitors interested are also welcome to come in for the open training. No experience is needed! Class training is FREE! Bring gloves and an ID and be ready to work! 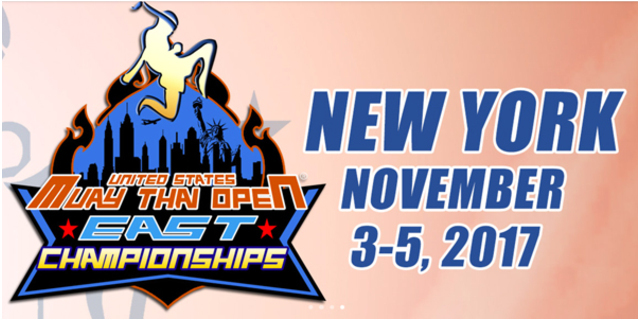 For more details and information, contact the desk at 212-964-9800.